Get access to the ONLY membership site that teaches you how to create amazing social media designs, product photos, & videos with just your iPhone. Join hundreds of entrepreneurs who are maximizing their time and marketing visuals through easy-to-follow tutorials + a supportive Facebook group community. Would you love to start promoting your business with quality graphic designs, product photos, and even promo videos? Well, grab your iPhone and let’s get started! The Smartphone Marketing School will give you all the simple yet powerful techniques you need to create better product photos, graphic designs, and videos with JUST YOUR iPHONE. Whether it's for products or to simply stand out on social media, discover how to take amazing photos and edit them all from your phone. With all of the social media platforms and sizes, creating designs for your business can be overwhelming. Learn how to take the guesswork out of designing while maintaining the integrity of your branding. Once video used to be just widescreen. Now it is square, vertical, and even 4:5 aspect ratio. The Video Setup, Script Writing and Video Editing Modules will ensure you can make whatever sized videos for whatever marketing purposes you may need. And So Much More All With Your Phone! Here are all the courses that are included at the SPMS course site. READY TO START OR IMPROVE YOUR VIDEO MARKETING? YOU TOTALLY CAN WITH SPMS MEMBERSHIP. FROM LIGHTING TO SCRIPT WRITING TO VIDEO EDITING, YOU WILL LEARN IT ALL. Want to get into video marketing? Check out how these SPMS members are finding social media growth through smartphone-created video. Amber Dial was very hesitant two years ago when I told her she could totally make videos with her iPhone (I almost want to say she laughed at me 😆). Now it's a big key to her success and growth. For French Immersion is increasing sales with her product "instavideos." Thanks in part to SPMS, she's not only comfortable with product photography but also videos. Don't want to even press the record button? You don't have to! Cipher and Co got back into the game of videos with a screenshot engagement video. 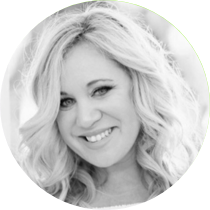 "I love that I can edit photos, create videos, and market without leaving my couch or turning off my reality TV. This course is so much easier than some of the other courses while still giving my business huge benefits." 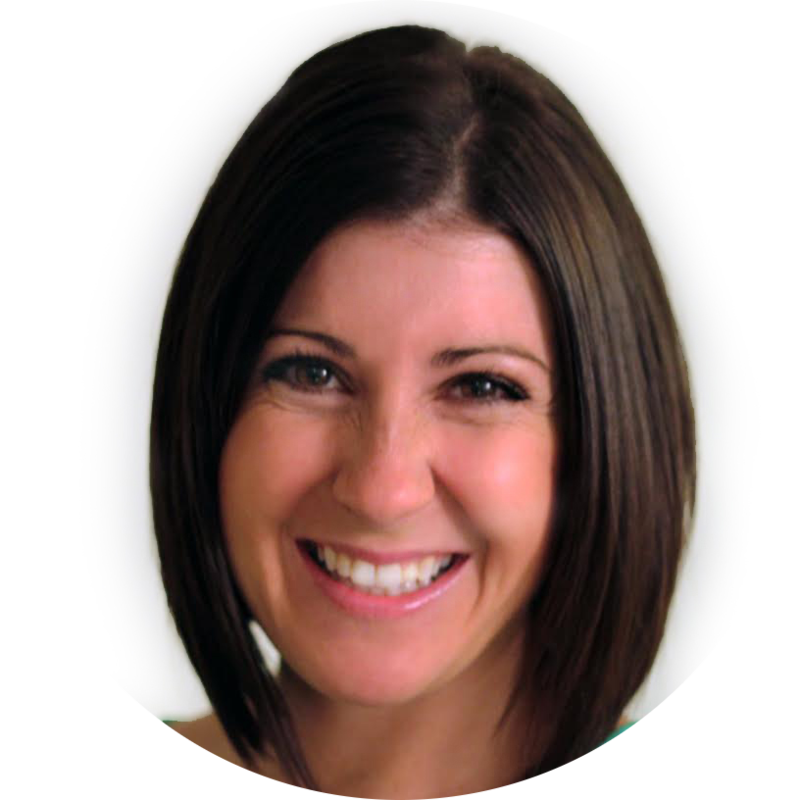 "Tabitha's Smart Phone Marketing School is pure gold! I took her course wanting to learn more about video marketing and I learned that and so much more. Every topic is well planned and thorough. Her video tutorials are some of the best I've seen in all the courses that I've taken." Save the most by paying a one-time fee of $249. Or choose one of the two monthly payment plans below to spread out the cost. Do you sell at Teachers Pay Teachers? Or want to? With this package option, you'll get 1) SPMS lifetime membership, 2) FlapJack Factory lifetime membership, and 3) a $100 bonus clip art credit to the No Stress Clip Art Store (regularly $20). Payment plan available. 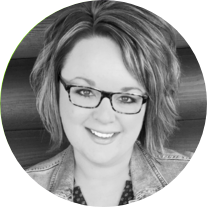 "I've taken a lot of digital classes, but yours just has so much great, ORIGINAL content, and is so professionally done. I'm not exaggerating - it's changing my life!" These extras will make sure you achieve Ninja #Couchhustler success! At the SPMS course site you'll learn how to layer your own screen recordings onto stock photos to promote digital resources, websites, landing pages, course demos, tutorials, etc. You'll also get 20 iPhone mockups to ensure your screen recordings stand out. I've recently completely redone the Video Editing module to share the simplest process possible for creating outstanding videos from your smartphone. You'll learn the same methods I use for quickly creating quality videos using VideoShop, Enlight VideoLeap, InShot, PicPlayPost, and Quik in SQUARE, WIDESCREEN, and VERTICAL format for all your platform video needs. I joined Tabitha's course because I was exhausted from all of the time it was taking me to create and edit photographs for my business. As a teacher, curriculum author, presenter, and first-time mom, there are days I struggle to find the time to finish a cup of coffee - much less create beautiful Instagram pictures and videos for my resources. SPMS taught me to work smarter, not harder. It has been a game-changer for me, and I continue to learn new tips and tricks on a weekly basis. Now, regardless of where I am, I can create a stunning promotional video on my iPhone - and still have time for that cup of hot coffee." Q. How long do I have to access the content? Forever. SPMS membership is a lifetime membership. You become part of a supportive community that will always be available to you throughout your business journey. The techniques for smartphone marketing continue to evolve and get better. I don't want you to feel pressured to master the content in a certain amount of time. Q. Do you offer any of the courses individually? As of now, no. The courses build upon each other to help you master visual marketing from your iPhone starting with photography. graphic design, and finally videography. Mastering all of these components transformed my marketing quality and efficiency and I want the same for you as well! Q. Can I become a member at any time? SPMS membership enrollment is only open 1-2 weeks at a time. Enrollment is quarterly and opens once every 3 months. Q. What kind of business or entrepreneur would benefit from SPMS membership? Anyone who has a business or product that they are marketing online through social media, blogging, etc. will benefit from SPMS membership. TpT sellers will find the Teacherpreneur Membership especially helpful. Q. Is the course site self-paced or guided? Both. You have access to all course content at any time. However, there are weekly giveaway challenges in the Facebook group to guide you through the modules. Q. Should I have an iPhone to benefit from SPMS membership? I highly encourage it since I do not have experience with Android or other smartphones to help you. However, there is a solid group of Android members in membership who have found the content valuable and worth their investment. We also have a separate Android SPMS Members Facebook Support Group. Q. What if I realize smartphone marketing is not for me after I pay for membership? So far that hasn't happened (knock on wood), but if you do change your mind, you have 30 days after purchase to claim a full refund. Q. I want to become a member but a) my schedule is too busy right now to take in the course material or b) I haven't updated to an iPhone although I'm going to in the near future. Should I wait? If you're financially in a good position and know you want to learn smartphone marketing, I encourage you to go ahead and take the plunge. You'll get exposure to SPMS in the Facebook group and anytime you have a spare moment, you can start learning right from your phone, even if it's not an iPhone. 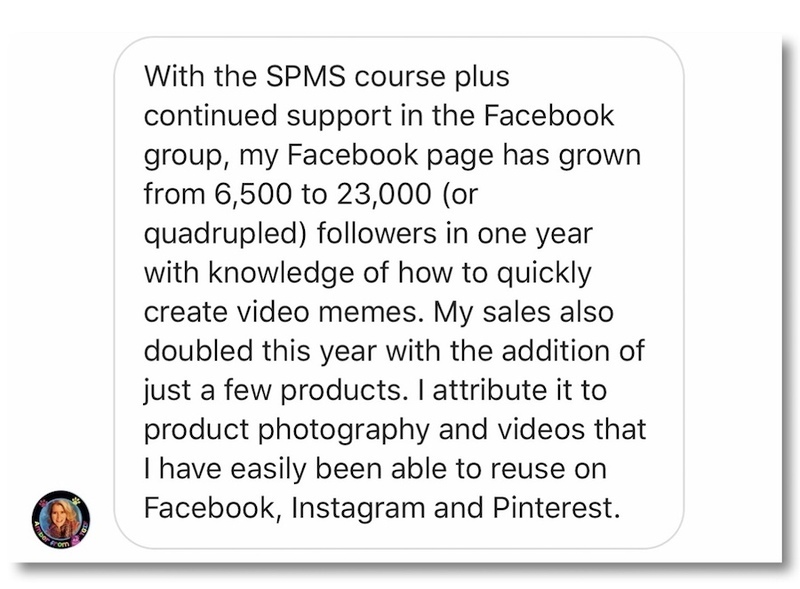 "SPMS has allowed me to increase my Instagram & Facebook following." "Before Smartphone Marketing school I lugged my ball & chain of a laptop everywhere. I struggled to find time to create social media images, product videos, etc. to promote my presence on various social media platforms. Thanks to SPMS, I've learned useful tips on how to market my business from ANYWHERE with just my iPhone. If you're in need of valuable, time saving tips on graphic design, photo/video editing, strategies for social media success, iPhone productivity, and so much more...then enroll NOW! SPMS has allowed me to increase my Instagram & Facebook following, as well as the level of authentic engagement with followers." 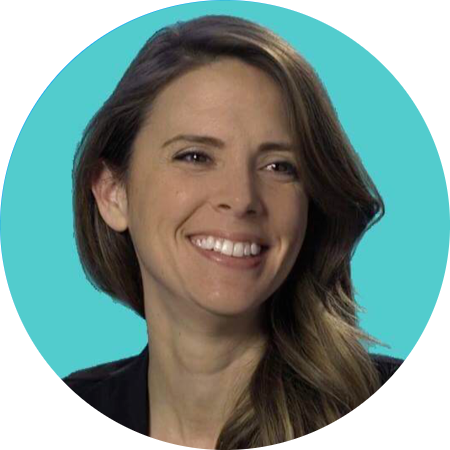 Tabitha Carro spent 13 years as a classroom school teacher by day and a #Couchhustler curriculum designer by night. 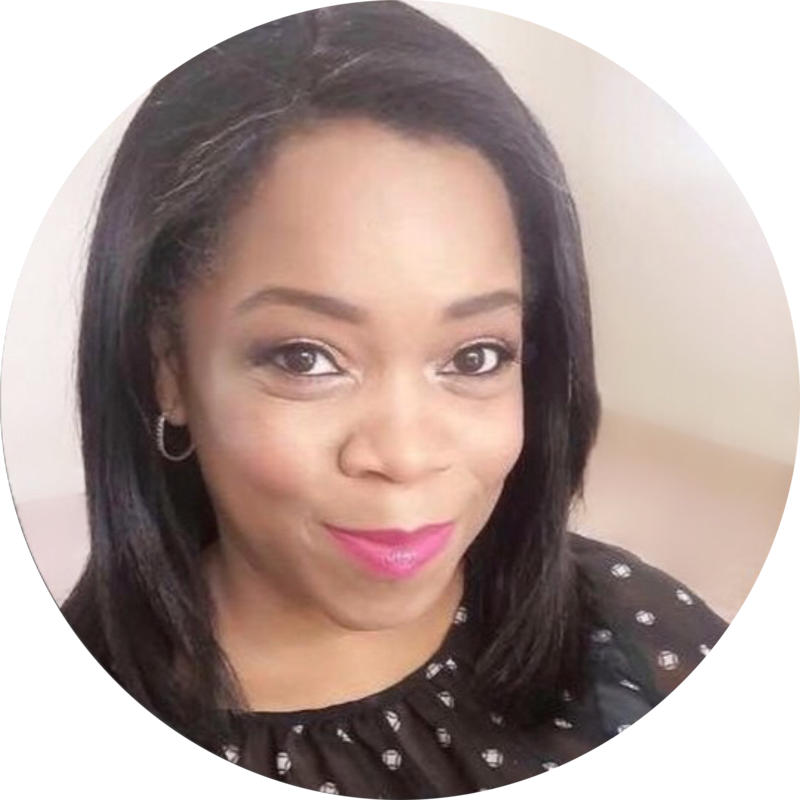 She now obsesses with learning the smartest ways to create designs, videos, and product photos from her iPhone to market her businesses. She created the Smartphone Marketing School which is a community of supportive and creative entrepreneurs who learn from each other about the latest in iPhone visual marketing techniques. She finds her best work is done on the couch with her Yorkie-Poo by her side. All photos, graphics, and videos at her website & social media accounts are smartphone-made (except for a few photos taken by her husband - her visual marketing ninja mentor). Ready to make social media and visual marketing doable and even fun?